Its tax season again and with that comes the anticipation of the much-awaited tax refund. Even if you got the tax refund you thought you deserved last year you can always find additional ways to help give your tax refund the boost that it needs. So before you hit the send button on your tax return this year, consider these ten tips that may just boost your refund. 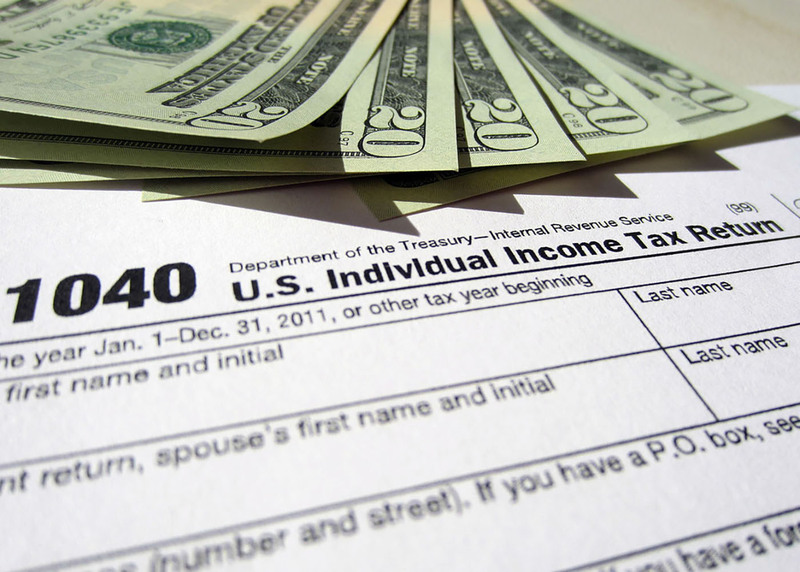 The standard tax return deduction is set by the IRS based on your filing status. Yet this deduction should only be used if you do not have enough deductions to itemize. Many filers don't itemize as they feel it is either too difficult to maintain receipts or they don't think they will qualify. It is always better to do the math and calculate your itemizations to see if it is worth it. You might be surprised at what you can deduct. If you have someone who has lived with you for the entire year and you are supporting them (not just children but also a friend or a relative), you may be able to count them as a dependent. Just make sure that they qualify, and also that no one else is trying to claim them as a deduction. While you may not be making donations of large sums of money at one time, small donations can add up over time. Whether it is gently-used clothing, money to your church, or small donations to other 501(c)(3) nonprofits throughout the year, these donations can add up as part of a write-off. Just be sure that you keep good records of your goodwill, and at year-end gather up all those receipts from even the smallest donations and total them up. You may be surprised by the figure. Having children is expensive, and the IRS will allow you to write off some of the costs of their care. You will not only be able to count them as dependents, but will also be able to write off a portion of any childcare costs, some of their health expenses, or child support payments if you are paying someone else for their support. Professional and other business expenses are often forgotten, or you may not know they are deductible. There are numerous business deductions that you can write off such as union dues and unreimbursed required work clothing, equipment, and travel. You might have a side job where you use your home as your office base or are running a complete company right out of your house. Items used for your home business such as telephone, internet, office supplies, and even square footage used for a business can sometimes be used as home office deductions on your tax return. To learn what qualifies, visit the website the IRS has dedicated to Home Office Deductions. If you have a child that you are providing a college education for, you will not only be able to write off some of their tuition and fees, but also other education-related expenses such as books, lab costs, and some living expenses. For those paying on student loans for their children, the interest on the loans is tax deductible as well. A lot of the miscellaneous deductions that can be filed on your tax return may seem minimal and not worth the effort, but these miscellaneous deductions can add up to significant savings on your tax return. These deductions include everything from gambling losses, to hobby expenses, to tax preparation fees, so be sure to take a good look at this section and record anything you can. If you have a lot of deductions or are not sure which types of deductions are allowed, consider seeking advice from a tax specialist. A tax specialist may be able to find additional deductions as well as guide you through the filing process to make sure that your return is complete and you get the best refund you can. Look at the new tax law and if your refund is not as large as you had hoped it would be for this year, consider making adjustments to help maximize next year's tax refund. You could consider options such as increasing your withholdings, reducing your exemptions, or contributing more to pre-tax deductions such as retirement account contributions. Again, the IRS.gov website is a great resource to determine what may or may not be an allowable expense, and we suggest starting there.